Hit the ground floor running with this selection covering a mass of genres for the discerning reader. If you’re tired of convoluted epics that make no sense to the newbie, these books will give you a good place to start, or add to, your graphic habit, whether they be the first issue of a new series, or a collection worthy of that lonely coffee table. Here’s a list of some of November’s best. There’s also a 2 issue movie adaptation, but I never really see the point in those, unless you want to see the film’s plot a month before it hits cinemas. Otherwise Betrayal is the way to go. Written by Jai Nitz, with art by Andie Tong, this 128 pager follows Sam Flynn and his cohorts as they strive to end Clu’s reign in the cyber realm. Perhaps Robert E. Howard’s most famous creation after Conan, Kull is a King in this new 4 ish mini-series by David Lapham (Stray Bullets) and Gabriel Guzman (Predators). Sword and sorcery adventure. One of TV’s best shows, Buffy has created many new followers in comics form, as the official continuation of the telly hit. 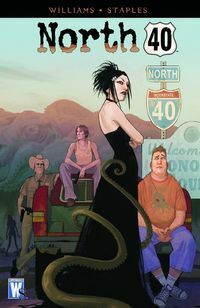 This TPB collects a variety of one-shots and complete mini-series from Buffy creator Joss Whedon, actor Amber Benson, TV scribe Jane Espenson and more, with art by Andy Owens, Steve Lieber and others. 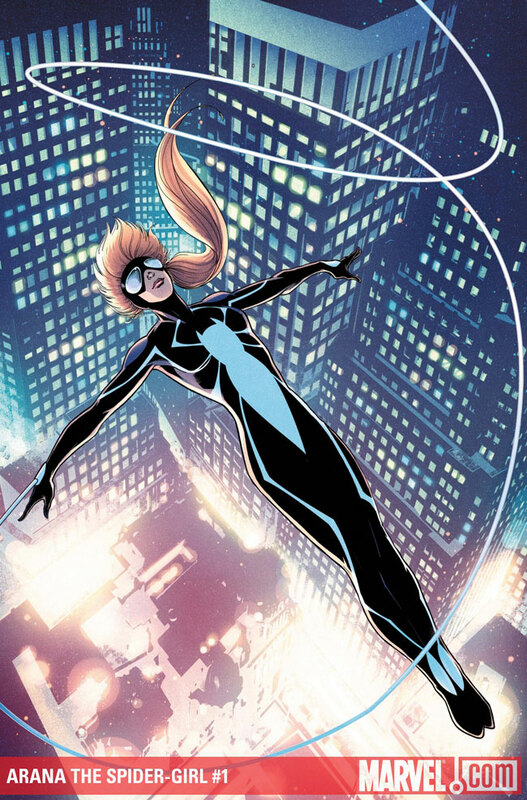 In her fancy new duds teenager Arana Corazon is the new Spider-Girl, as brought to you by Paul Tobin and Clayton Henry. 40 pages with an extra 8 page back-up tale. 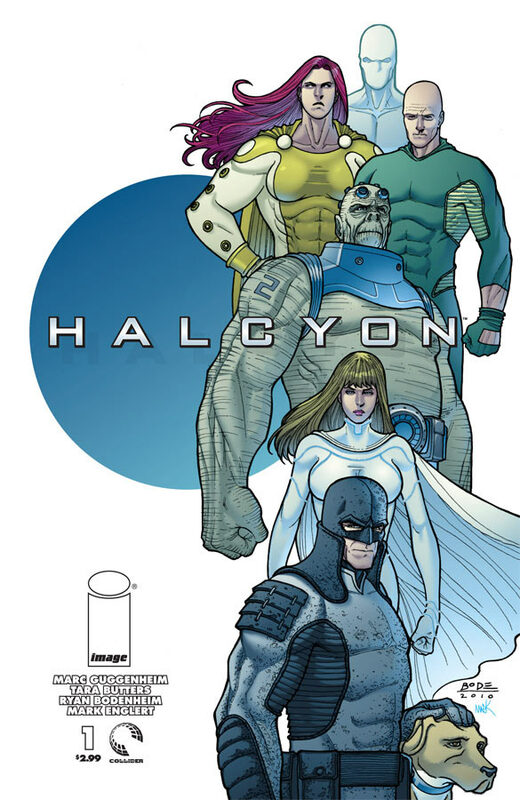 This is a tie-in to Marvel’s latest multi-title epic, but is worth a look due to the return of acclaimed fantasy artist Michael Kaluta to mainstream comics. The story is about the gods of Silver Surfer’s homeworld and their protection of Erath from the titular King. I’m not an avid follower of Marvel’s more streamlined Ultimates line of titles, but this anniversary issue (as well as the 10th anniversary of the Ultimate line) looks to be a winner. Original architect Brian Michael Bendis is on board, as are a whole swag of artists such as David LaFuente, Skottie Young, Jamie McKelvie and more. It also includes a reprint of Ultimate Spider-Man Super Special #1 and features guest appearances by Iceman, Thing, Kitty Pryde and more. The internet hit comes to the printed page. 120 black and white pages of zany adventures. 5 year old Malachai Nicolle writes and older brother/cartoonist Ethan draws. Crazy, but it works wonderfully. From writer Jim Zubkavich (Skullkickers) and with the frenetic art of Omar Dogan comes this collection of the 4 ish mini-series focused on Japanese high schooler/ninja Ibuki. Light hearted action and drama. Grant Morrison and Yanick Paquette launch a new title starring the original Batman Bruce Wayne as he travels the globe for new soldiers in his crusade. Marc Guggenheim, Tara Butters, Ryan Bodenheim and Mark Englert bring a great looking and ambitious series which asks what happens after the superheroes of the world win and now face a crime-free world. A new 2 ish mini by Andy Schmidt and Giacomo Bevilacqua with an anime influenced style. Starring Duke and Scarlett against the COBRA cult. 56 pages! Hit the ground floor running with this selection covering a mass of genres for the discerning reader. If you’re tired of convoluted epics that make no sense to the newbie, these books will give you a good place to start, or add to, your graphic habit, whether they be the first issue of a new series, or a collection worthy of that lonely coffee table. Here’s a list of some of October’s best. 256 pages of vengeance from the short-lived Virgin Comics, given a new audience thanks to Dynamite. This omnibus collects both volumes of the action packed story, as Brock foregoes the quiet life he’s known and puts murder in his sights once more. 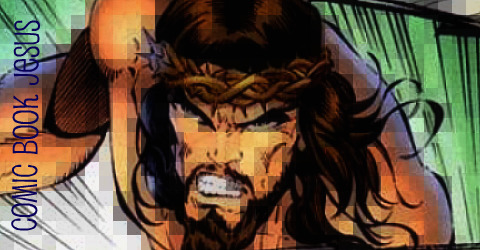 Along with film director Ritchie, other creators such as Andy Diggle, Jeff Parker and Mukesh Singh fill the pages with tense drama and bloodshed. An awesome movie just begging to be made. So, Batman was “killed” a while ago in the pages of Final Crisis, with original Robin as his current replacement. 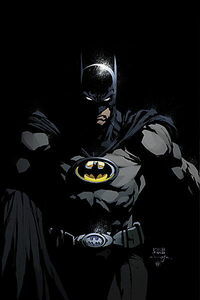 However Bruce Wayne has been working his way through the timestream to get back to modern day Gotham. This month sees 8 one-shots focused on how various characters react to Batman’s resurrection, including Red Robin, Oracle, Catwoman and the Outsiders. Also out this month is Batman: The Return from the great duo of Grant Morrison and David Finch, and the debut of the 6 issue Knight & Squire, focused on England’s answer to the Dynamic Duo. Brahm Revel’s black and white tale of simian soldiers in Vietnam. Yep, you may be taken back just like Private John Clayton is in this collection of the original 4 ish mini. 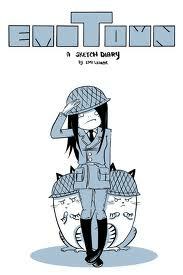 400 pages of two-colour diary sketches from Emi Lenox. The challenge to draw her daily life, whatever that may encompass, has garnered the artist many fans. You can check out her work for yourself at her blog (www.emitown.blogspot.com) or in this first collection of her quirky, humorous work. This Trade Paper Back collects the 4 issue mini-series from writer Paul Cornell and artists Tom Raney and John Paul Leon (who handles the flashbacks). Guest starring Daredevil, Hawkeye, and Bucky Barnes as the new Captain America, Russian spy Natalia Romanova must investigate the Icepick Protocol and her own past to survive. If you liked the glimpse of the character in Iron Man 2, as played by Scarlett Johansson, this is the best place to discover more. This Hard Cover is the latest installment from Chris Ware’s acclaimed series. Titled Lint, this issue offers a Rusty Brown story, and also focuses on the tale of family man and C.E.O Jordan Wellington Lint. Bold and diverse story telling at its finest. Effectively creepy writing from Aaron Williams and delicate, yet dazzling art from Fiona Staples from their 6 issue mini-series is gathered here. Residents of a small town discover the weird happenings and monstrous forces that are being awakened within their county. Despite the recent closure of Wildstorm, hopefully their remaining TPBs will come out as promised. Hit the ground floor running with this selection covering a mass of genres for the discerning reader. If you’re tired of convoluted epics that make no sense to the newbie, these books will give you a good place to start, or add to, your graphic habit, whether they be the first issue of a new series, or a collection worthy of that lonely coffee table. Here’s a list of some of September’s best. From Marvel’s Icon imprint comes the return of Ed Brubaker’s and Sean Phillips’ pulp masterpiece. Bad Influences follows Zack Overkill as he struggles to maintain his secret identity upon returning to the criminal underworld that birthed him. I love everything writer/artist David Mack does. A true visionary of what comics can become, Kabuki is equal parts love letter and open challenge to the medium of sequential art. This is the first time Mack’s frantic and experimental tale of ninjas, memories and life and death has been in print for over a decade and this new deluxe treatment is the perfect place to see what all the fuss is about. Get it and you won’t regret it. A 4 issue, bi-weekly mini-series focused on the newest Autobot, the Japanese and aptly named Drift. Written by All Hail Megatron scribe Shane McCarthy with art from Alex Milne, the series delves into Drift’s origin and the reasons why he turned his back on the Decepticons. The follow-up to The Wonderful World of Oz, also by Eric Shanower and Skottie Young, this collection of the 8 issue sequel follows the well-known cast of Frank L. Baum’s masterpiece and also throws in Jack Pumpkinhead and Tip. Yep, it’s that Mack fella again. His run on Daredevil transformed that long running series, and here he re-introduces Echo, also known as Maya Lopez, a deaf woman whose life gets entangled with the blind lawyer/crimefighter Daredevil. This Hard Cover gathers issues 51 to 55 of the series. This is part of this year’s Pilot Season initiative that sees readers vote on their fave of 6 one-shots, with a new stand alone issue each week. From writer William Harms (the excellent Impaler) and new artist Jerry Lando comes this heist yarn about bank robbers facing a tough getaway, so they decide to kill everyone and see if that works. SUPER HERO SQUAD: SQUAD UP! Like the also-new Franklin Richards: Son of a Genius Ultimate Collection, this is one for the kids and also those with a knowledge of the Marvel Universe who don’t mind laughing at its crazy characters. Featuring the cuddly cartoon counterparts as seen in the TV series. Jen Wang’s delicate watercoloured book follows Jon, Faron and Koko as they search for, and discuss happiness, life and purpose. 300 pages of great art and emotionally engaging storytelling. Wolvie is one of those characters who gets used so often that any appearance by him can bring a jaded roll of the eyes to any fanboy or girl. Occasionally however, something like this treasure will show up, restoring faith in the character. 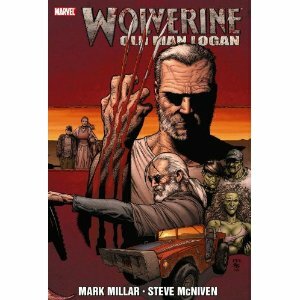 This handsome book collects Wolverine #66 – #72 and Wolverine: Giant Size Old Man Logan, which finally ended the much-loved tale. The story is from Mark Millar and Steve McNiven who know a great deal about high stakes superhero action, as seen in their equally awesome Civil War, and to a lesser extent, the recent Nemesis. Set in a depressing future in which superheroes are long gone, the now pacifist Wolverine must team up with blind archer Hawkeye and traverse dangers including Venom-ous dinosaurs and in-bred Hulks for a secret mission. Encapsulates what can make superhero comics so awesome. This Italian publisher’s mature titles are now becoming available to the rest of us looking for something different. This sci-fi series follows Ethan Babylon, an amnesiac and accused killer, who’s stuck in an endless loop with a desire to solve his own murder. The first volume of this anthology wowed readers with the talent of South East Asian creators on display. This second tome keeps the focus the same, with short tales covering war, sport, drama, fantasy and more in its more than 300 diverse pages. 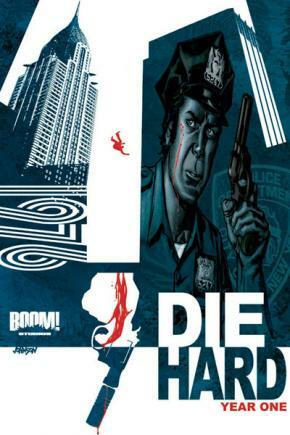 Howard Chaykin and Stephen Thompson present this collection of the mini-series that reveals the origins of cinematic hero and underdog cop, John McClane, in a gritty and tense tale set during New York’s Bicentennial celebration in 1976. From actor Eriq LaSalle (E.R. ), Doug Wagner and Tony Shasteen comes this hard hitting new 3 ish mini-series about criminals teaming up with a new FBI unit to investigate crimes the crims are familiar with. This means a racist militia leader serving life in prison must now help solve the case of 3 murdered African American cops in Virginia. Offering debut issues from relatively new series at the attractive price of $1 is becoming an industry norm, and it makes perfect sense for publishers to allow new readers to give a series a try at a very low cost. The latest company to take this incentive up is Dark Horse, and now you can grab some of their best #1s for just a buck as part of their 1 for $1 Program. 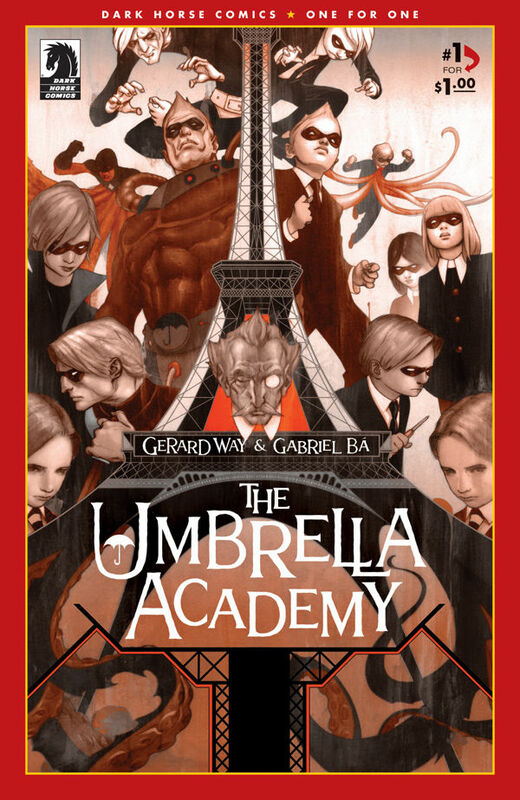 The titles for September include Star Wars Legacy, Buffy, The Umbrella Academy, Serenity: Those Left Behind and more. September also sees Image re-release some of their fave debuts for $1, including Wanted, The Darkness and I Kill Giants, while October sees Elephantmen, Godland, Hack/Slash and more. 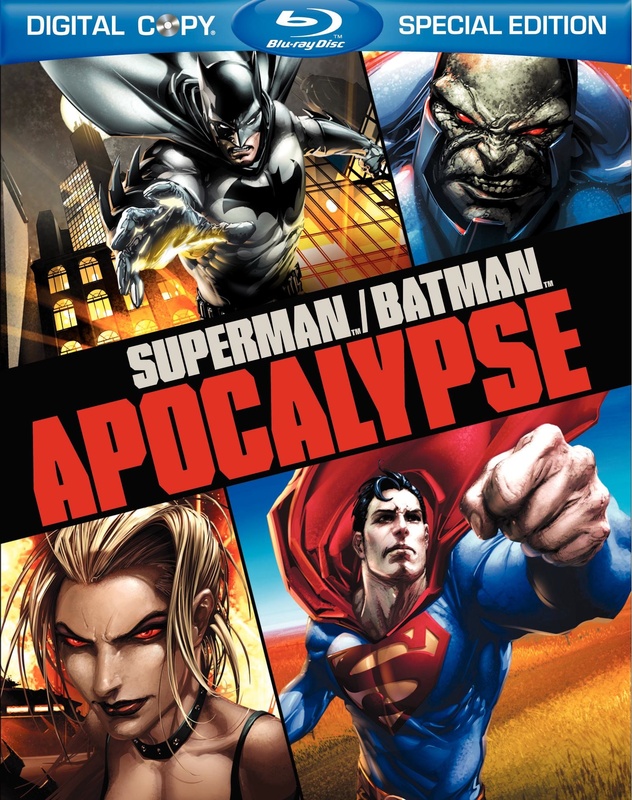 The 9th offering in DC’s superb line of animated films is based on the fan fave story from the Superman/Batman series by Jeph Loeb and the late, great Michael Turner, which re-introduced Superman’s cousin Kara, AKA Supergirl to the modern DC Universe. Tim Daly and Kevin Conroy return as the voices of the Man of Steel and The Dark Knight respectively, with Summer Glau as Supergirl and Andre Braugher as Darkseid, who wants to control Kara before she can learn to become a true heroine. As always, the film is available on DVD and Blu-Ray and contains an extra animated short film (this time focusing on Green Arrow) and a host of informative extras for those new to the DCU, including docos on Supergirl and The New Gods. A must have for fans of more mature animated superhero fare.